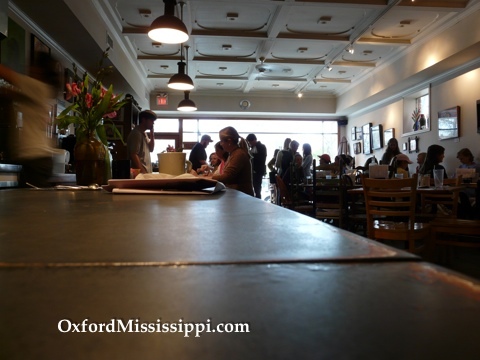 One of our favorite breakfast spots in town. Featuring popular items like homemade granola, carrot/oat or blackberry/orange oat bran muffins. Also popular for lunch, featuring homemade deli sandwiches.